Race into Crown for your chance to win a 2019 Toyota Corolla Hatch Ascent Sport valued at over $28,000. 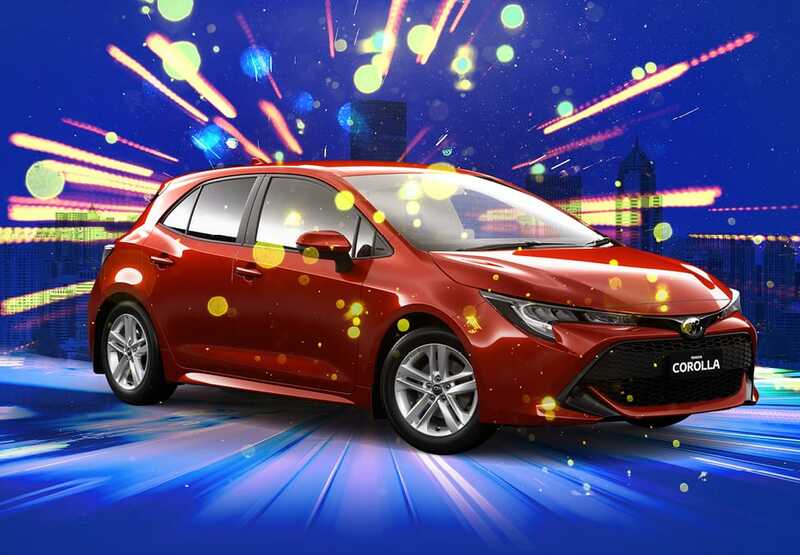 Simply play on eligible Gaming Machines across the Casino from 7pm each night and you could be driving away in a brand new Toyota Corolla Hatch Ascent Sport. Make your Easter sweeter at Crown. Conditions apply, click here for full terms and conditions. Images are for illustration purpose only. Each Promotional Day the Gaming Machine Jackpot will start from 7pm until one winner is found. When the winner is found, the Jackpot will restart from 7pm the following Promotional Day. Open to all patrons playing on eligible Gaming Machines. 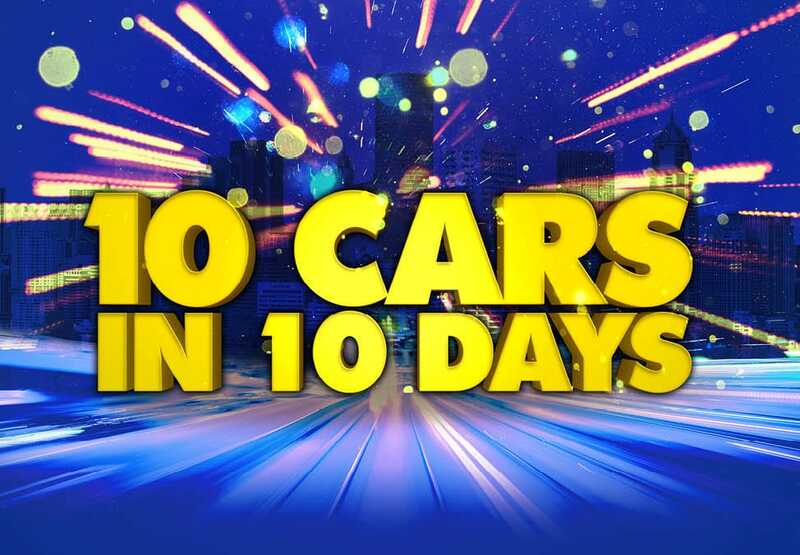 Excludes any Rapid products, Vegas Star, Lucky Sic Bo, Lucky Big Wheel and Fusion terminals. RRP of a 2019 Toyota Corolla Hatch Ascent Sport is $28,404.65. Originating in China several thousand years ago, Pai Gow is rich in tradition, and easier and more fun to play than you might think. 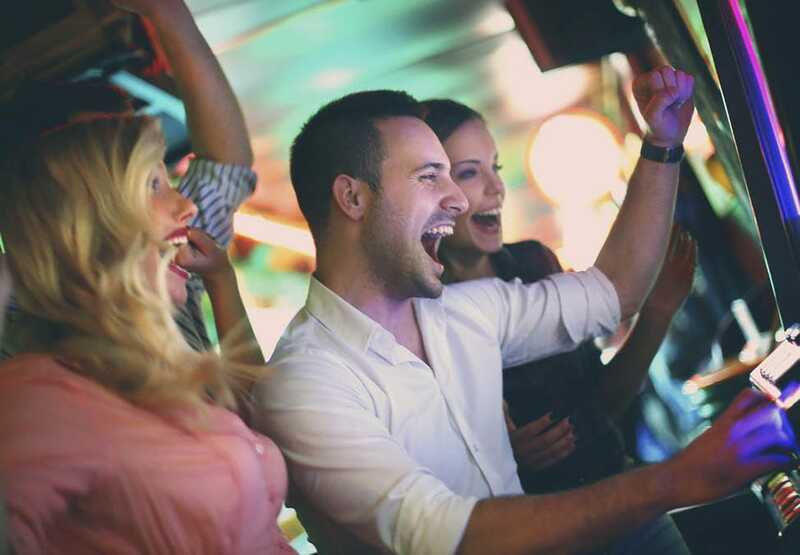 Crown Perth’s Riverside Room provides exclusive access to members who can enjoy a sophisticated gaming environment. The Money Wheel is fun, simple and fast, offering odds ranging from even money to 47 to 1. If the wheel lands on your chosen symbol, you win! Pick your favourite numbers in a Keno game for your chance to win.